Hi! Here's some quick facts about me. 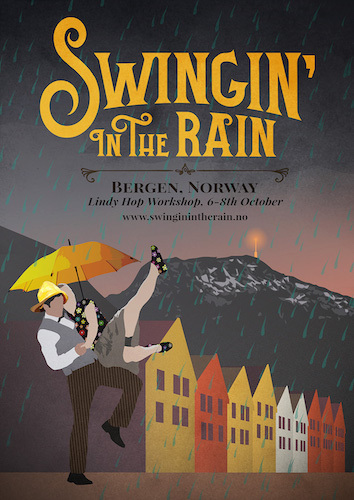 Australian, 28, and live in Bergen, Norway (with the intention of staying). Can communicate passably in Norwegian. Les dette dokumentet på norsk for en indikasjon på ferdighetsnivået mitt. Enjoy mostly working with web tech, from database to DOM. Currently responsible for everything from deployment to implementation to design at BRIK. I really enjoy working on projects that require diverse skills, beyond programming. 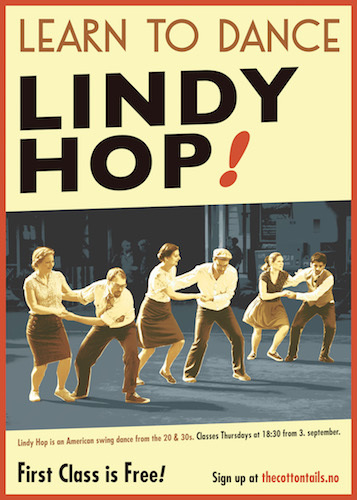 Hobbyist photographer, brewer, dance instructor, bassist, cook (not necessarily in that order). I'm going to try and combine my experience and preference here in the one place. This is far from everything I've worked with, but it should give you and idea of what I like working with. I always enjoy learning new things, so if there's something missing here: I'm ready to learn. Like many people, I started early on with PHP. In 2011 I discovered node.js and was a bit smitten. I've been using node on the backend for various projects since. Sometimes jobs call for other tools, and I've maintained my familiarity with PHP, working every now and then with Craft and WordPress. I have some passing experience with ASP.NET, Rust (Iron) and Ruby on Rails. Within node, I've used express and koa a whole lot. I've used a lot of browserify in production, but not so much webpack. SQL-based databases are a fact of life, I'm comfortable working with them and do so on a reasonably common basis (mostly MySQL). I've spent a whole lot of time working with a Graph Database named Neo4j - I wrote and maintain a reasonably popular driver for it for node (seraph). I have some experience working with Redis and MongoDB, and some passing experience with CouchDB. I work with docker, nginx, varnish regularly, and I'm used to working with AWS. I'm comfortable in Unix-based systems. I've spent some time on a hobby project recently using React Native, and I've enjoyed it, but I wouldn't say I'm experienced with it yet.. I'm proficient in using much of the Adobe suite, including Photoshop, Illustrator, Premiere, After Effects and Lightroom. I would say that I'm "very proficient" at Photoshop, After Effects (including expressions) and Lightroom. I know how to use camera to shoot good quality video, and edit it using Premiere and AE. 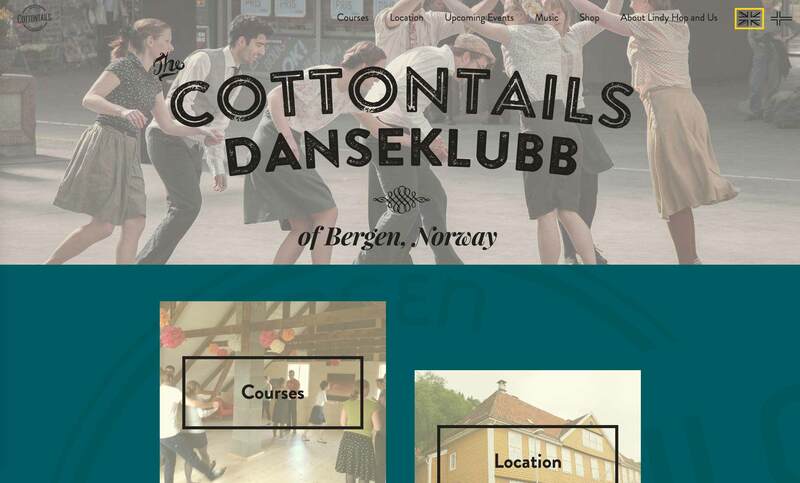 I designed and implemented the website for The Cottontails, a Swing-dancing club in Bergen. The site was written using node (express) on the backend, pug and stylus. I also experimented with having a databaseless website that used Contentful for static content that changes 1-2 times per year, and reads from Facebook's API in order to display events and news. Drivers I wrote and maintain for Node.js for the Neo4j database. This has been a long-running project that is widespread use at BRIK. Some pain-points have been tracking breaking updates to Neo4j, and the ever-changing landscape of node.js idioms (for example, migrating from callbacks to promises). 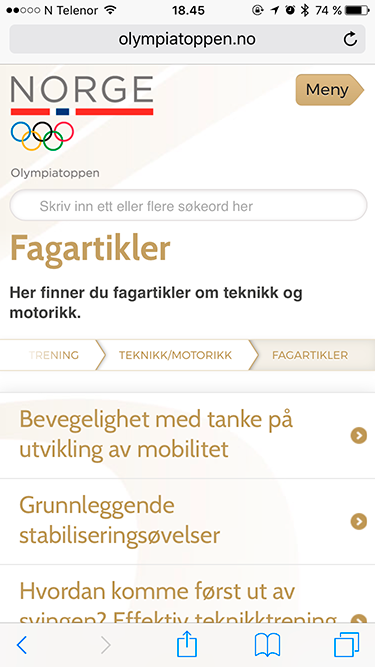 Also at BRIK, I designed and retrofitted a responsive design for Olympiatoppen. 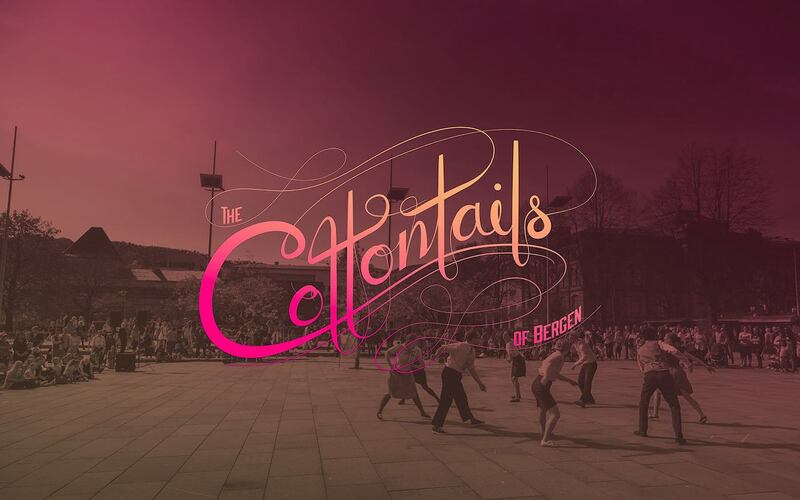 The challenge here was to create a design that worked with the very large amount of content and existing design. As a part of this project, I wrote jquery.tap. I created an appcache-based progressive web-app for a beer festival I was visiting in 2016, and spent a lot of time expanding it for the same festival in 2017. 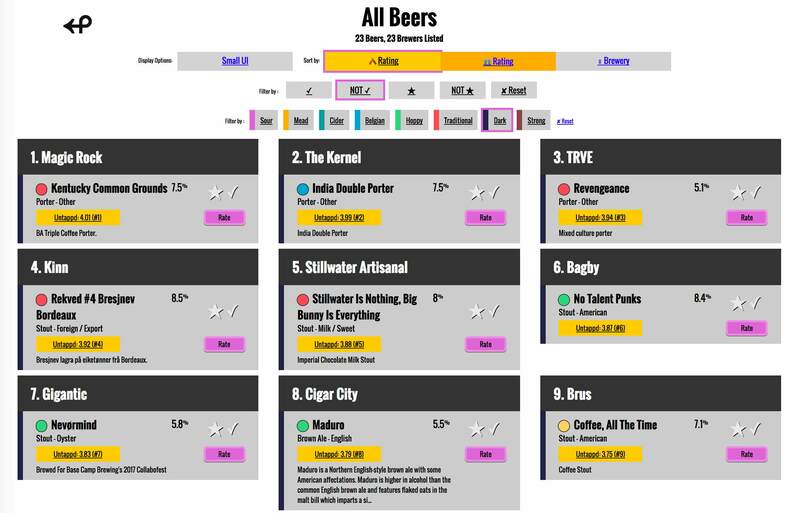 It works as an offline beer list, or an app that shows real-time average ratings of other festival-goers and has background integration with social networks - depending on your level of internet access. 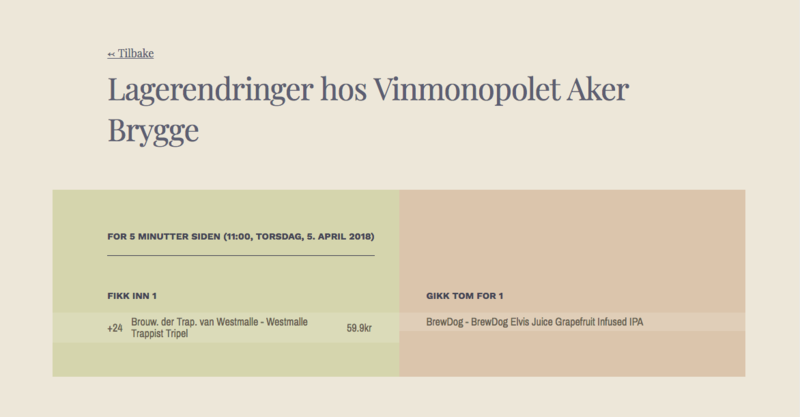 A small website that reads Vinmonopolet's API and diffs beer product lists for individual stores from hour to hour. I wrote this in late 2017 when Vinmonopolet started doing frequent silent beer releases at their beer-focused stores. It was upgraded and made public in 2018. 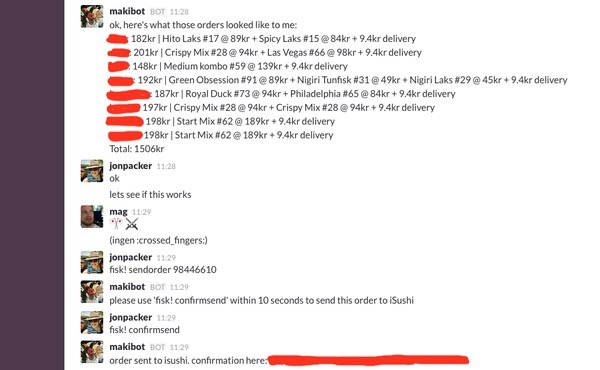 A fun side project to automate ordering sushi from a local sushi chain on slack. Runs on node.js. I've done some video work for BRIK and Olympiatoppen (through BRIK). 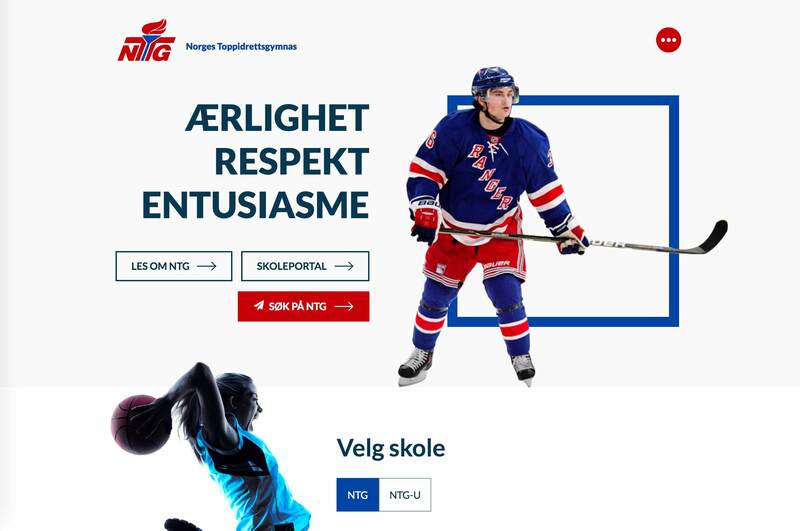 This involved some reusable titles and interstitial titles for Olympiatoppen, and some promotional video production for BRIK.